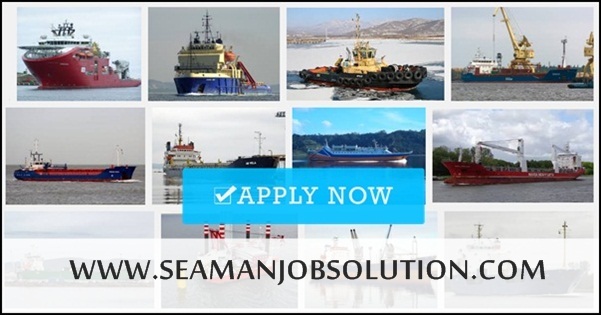 SEAMAN JOB INFO - Posted/Feb/2019 Crossworld Marine Services, Inc. Available hiring jobs for Filipino seafarers crew join on tankers, container, car carrier, bulk carrier ships deployment March 2019. - With at least 2 years related work experience in position applied for and preferably in the same type of ship/gears. - With ready travel documents. - With at least 2 years related work experience in position applied for and preferably in the same type of ship/gears (W/ COMPLETE LPG DOCS / CERTS). - With ready travel documents and VISA. - Greek Cuisine or European Cuisine. - With ready travel documents and US VISA. - With or Without a VISA. - With or Without US VISA. 0 Response to "Oiler, Cook, O/S, Fitter, Elect, AB, 2/E, C/O"